Good afternoon! 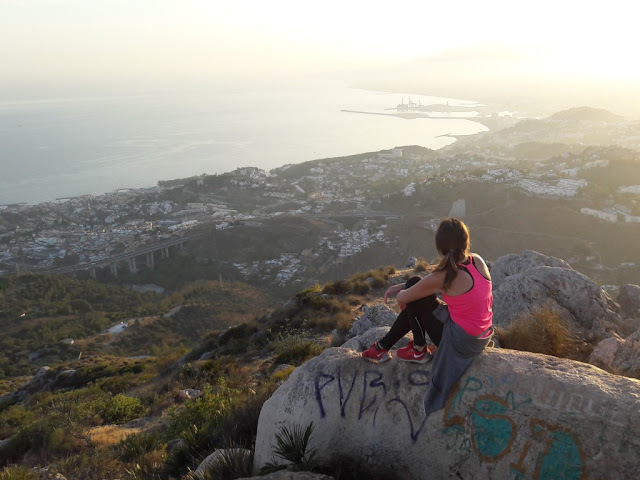 It´s time to relax... and enjoy a wonderful sunset in Málaga! Would you like to know where? 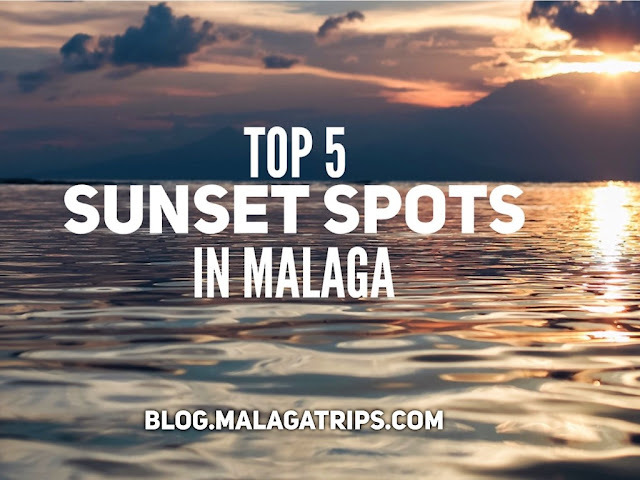 We recommend you these 5 spots when the sun is setting down, according to your preferences! The best places of the city where the sea, the light of the sky and the view of the city make the magic combination to feel a perfect moment in Malaga! Ready to discover them? 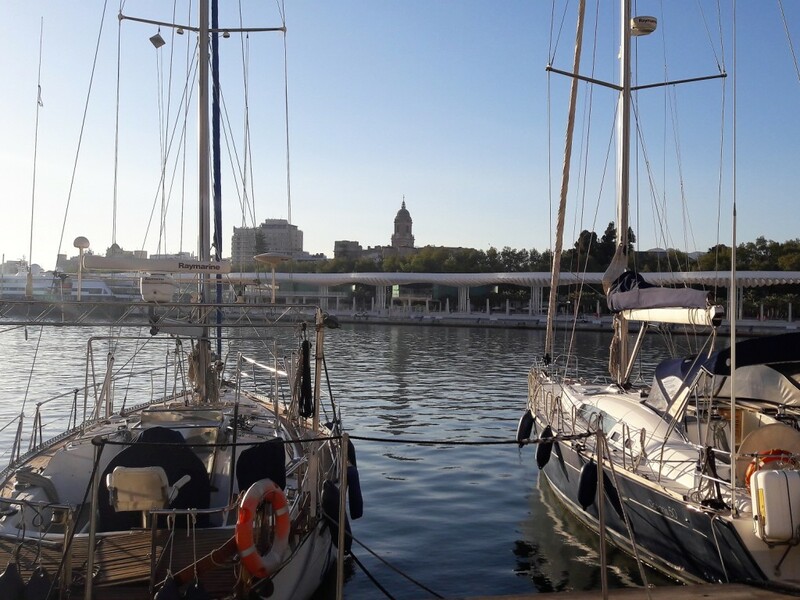 For those who love a warm and local atmosphere, where people drink, talk and enjoy together... everybody relaxing with the last minutes of the sun and sorrounded by water, El Balneario is your place! 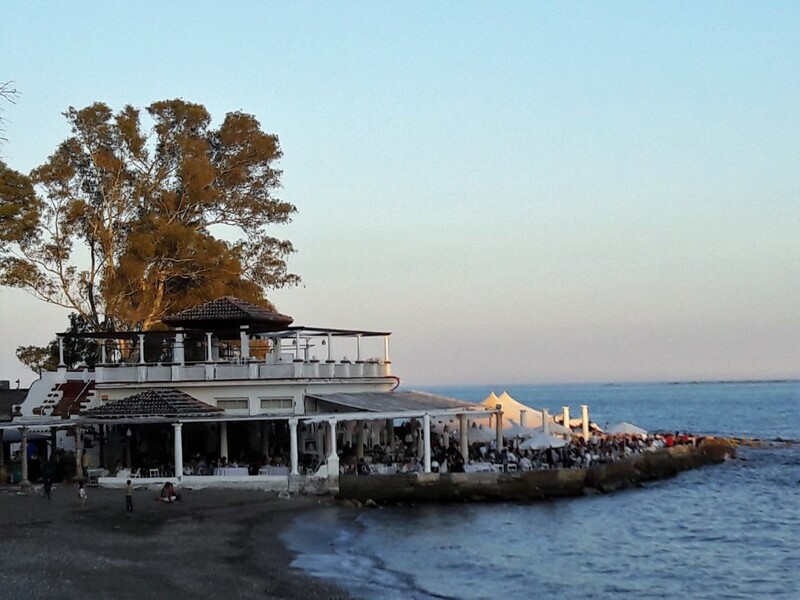 Everyday this spot will make you live a different sunset! Depending of the colour of the sky and the ships you will enjoy a movie sunset! You have plenty of options to see the sunset in Muelle Uno, from having an ice-cream, sitting on the pier or having a drink in one of the terraces. Make your choice! The view from this spot is spectacular always. 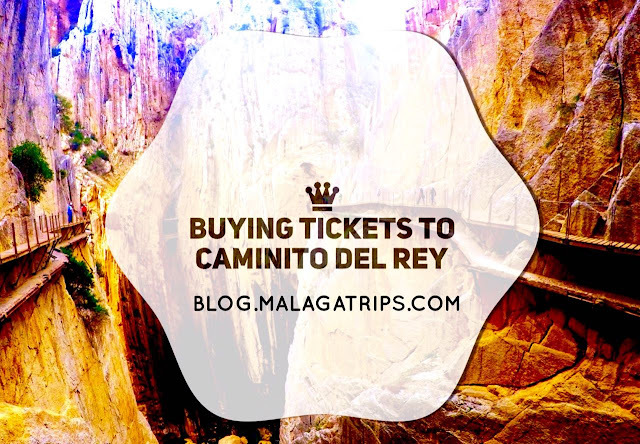 With Málaga and the Mediterranean Sea at its feet, this intensely beautiful place blends the historical roots that emerge from the fort with the current fashion appearance. It is the ideal time and place to immortalise in a photograph, the light is just perfect! 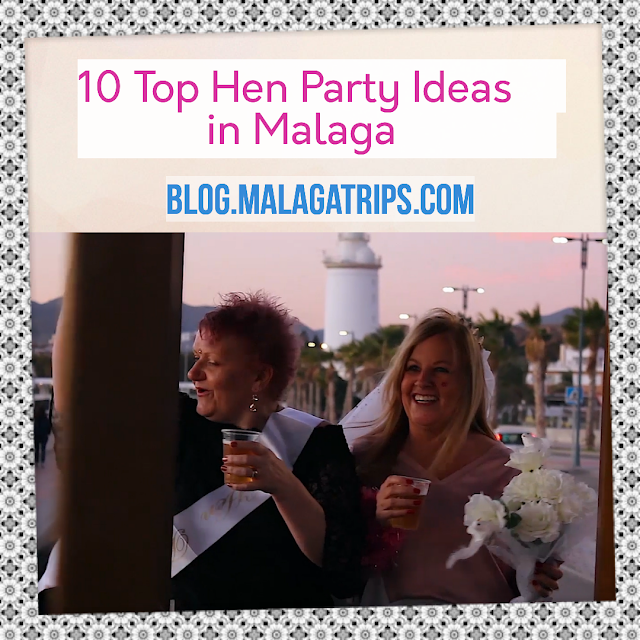 If you love the fashion bars, this is one of the best options to enjoy the espectacular view. 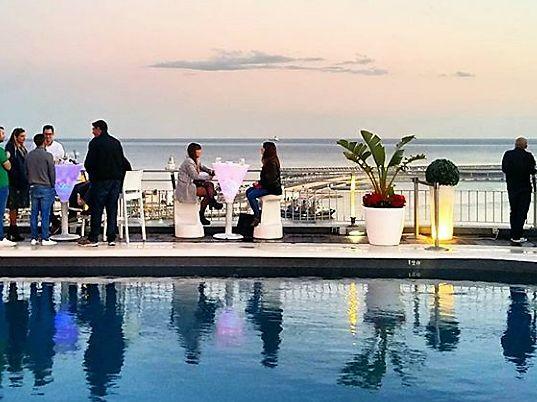 We recommend you the AC Malaga Palacio Roof Top Bar (Marriot Hotel) where you will be amazed by the lights and the fresh air! 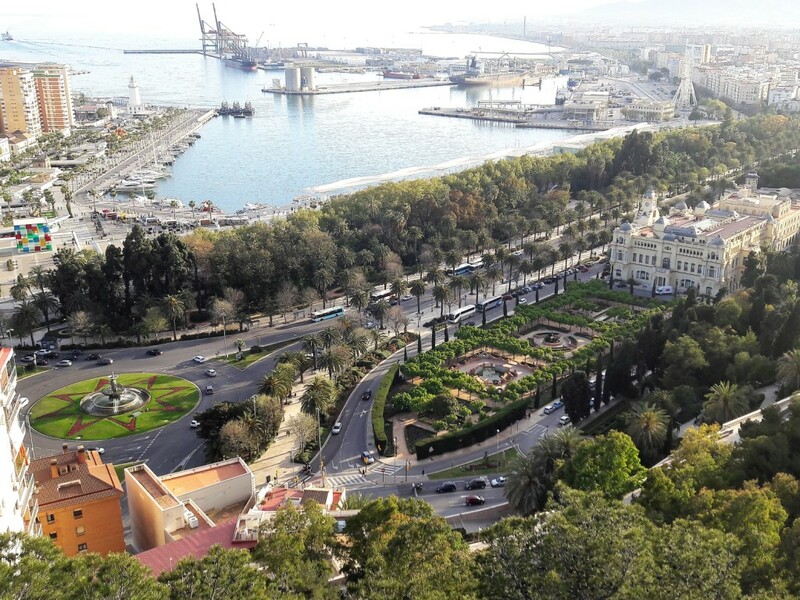 Fortunately, if you love this view we can also recommend you 5 Best Roof Top Bars in Malaga. For those adventurous. You will need to arrive by car until the end of San Anton Street. At the beggining there is a path, but later there are not indications or a way, so it is recommended to go with a local. You will need 30 minutes to arrive to the sign of the Cross, and there you will love the trekking experience and the views. January - From 6.00pm to 6.45pm. February - From 6.45pm to 7.10pm. Marh - From 7.00pm to 8.30pm. April - From 8.30pm to 9.00pm. May - From 9.00pm to 9.30pm. June - From 9.30pm to 9.40pm. July - From 9.30pm to 9.40pm. August - From 8.45pm to 9.30pm. September - From 8.00pm to 8.40pm. October - From 6.30pm to 8.00pm. November - From 6.00pm to 6.30pm. December - From 6.00pm to 6.15pm. Did you like this post? 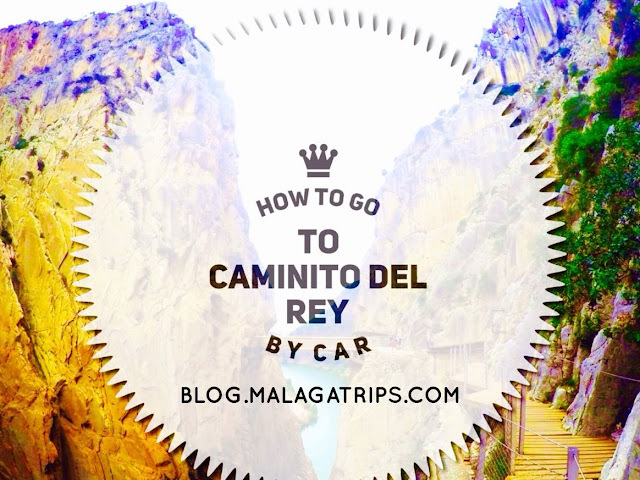 I hope this information was useful for you and really hope you have a wonderful time in Malaga! Looking forward to hear from you, have a lovely sunset!